Deligne and Mostow used families of cyclic coverings of the projective line to obtain non-arithmetic monodromy and non-arithmetic lattices. In their construction, the number of ramification points is less than the degree of the cover. 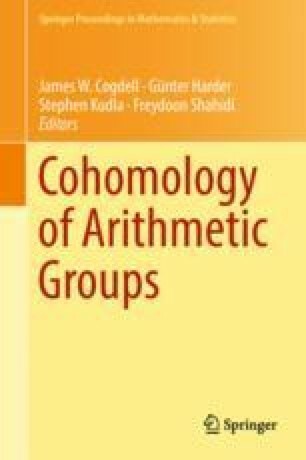 In contrast, we show that if the number of ramification points exceeds the degree of the cover, the monodromy group is almost always arithmetic. My hearty thanks to the organisers of the conference in Bonn (in honour of Joachim Schwermer) for their kind invitation to take part in the conference, to speak there and contribute to the conference proceedings. I also thank the Max Planck Institute and the organisers for their warm hospitality. My best wishes to Joachim Schwermer. It is a pleasure to thank the referee for a careful reading of the manuscript and for very helpful suggestions which have made a considerable improvement in the exposition of the paper. The support of the J.C Bose fellowship for the period 2013-2018 is gratefully acknowledged.